Once in a while, it’s nice to think about the finer things in life, like flying in business class. The stiff cost is, however, the hindrance to realising your fantasy. The good news is that resourceful individuals can turn to the right credit card to get the desired ticket. Enjoying a luxurious flight can be achieved if you know how to fly business class with your credit card points. 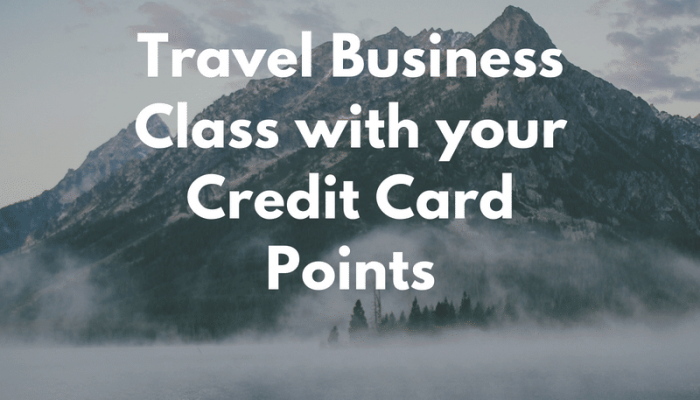 One of the motivations in accumulating credit card points or miles is being able to convert them to a business class ticket. It pays handsome dividends to monitor the points earned whenever you have your plastic swiped. 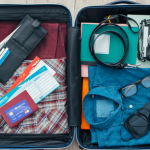 The idea is not to max out your credit card, but to keep tabs on your points until you’ve amassed enough to travel in style. Apply for free membership with your favourite frequently flyer loyalty programme. To maximise your miles, you should match your frequency flyer program with the right credit card. 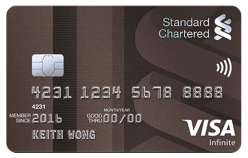 Take note on which card allows you to convert the miles easily, what’s more, you should check to see if the credit card charges a one-off transfer fee. Remember when selecting your chosen airline to take note of the groups they are aligned with, as you can swap points across airlines. For example, Singapore Airlines is a Star Alliance member, meaning you can use your miles across 28 Star Alliance airlines, including United, Thai and Lufthansa. However, you might not get 1-for-1 miles across the group. There’s an abundance of credit cards in Singapore and choosing one is a dizzying affair. Since your goal is to fly business class someday, your best bet is to apply for the best credit card for miles and obtain not just a credit card but a ‘travel-related’ credit card. 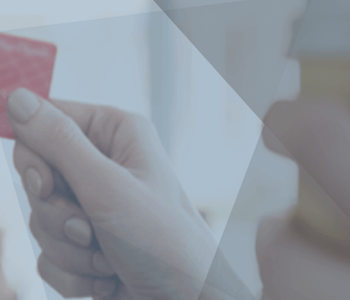 Identify the card that is best for building up your frequent flyer miles, provide travel rewards or grant miles that don’t have expiration dates. Do your research and compare the features of each credit card. 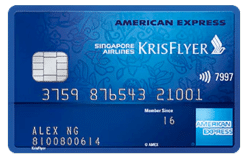 For instance, if you only travel on SIA, then the American Express Krisflyer card might be the best for you since you don’t need to pay any extra fees for the conversion of points. 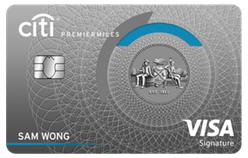 If having no expiration is important, then you should check out the Citi PremierMiles Visa Card. When using most credit cards, you are rewarded with points. Therefore double-check to make sure that 1 point is equal 1 air miles on your chosen airline, as most don’t! The great thing about the program is that earning points is not limited to travel. You can save up air miles by shopping with your credit card. After you’ve narrowed down your choices, zero in on the air miles earning a potential of your credit card. Take note of any promotional offers your card has when signing-up, such as double points in the first 3 months. Choose a card that suits your spending style. Some cards allow you to earn more miles for your overseas spending, while other will give you double points for spending across certain categories i.e. Dining. 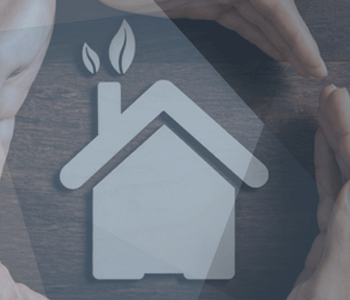 Keep in mind that when you sign-up, card issuers already give out miles or reward points. With these points in the bank, begin using your miles credit card instead of cash on recurring purchases like petrol, groceries or your morning coffee etc. 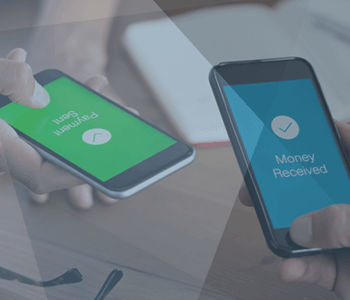 This strategy is designed to make every dollar work and to make this work harder, start using contactless payments, as you can earn double-points! Do not overspend just to collect the miles, building a mountain of debt is not your objective. The last thing you need once you’ve accumulated the credit card points is to know their price equivalent when you convert them. It might amount to just an upgrade or one-way ticket. However, if you set your sights on the ultimate two-way ride, then take it all the way. With a little patience and flexibility in schedule, your flight of a lifetime can be sooner than later. Credit cards have gained the notorious reputation of being a debt trap, but for responsible users and smart travellers, they know how to live the aspirational lifestyle using credit card points. You too can be part of this group who once fantasised about travelling in business class.